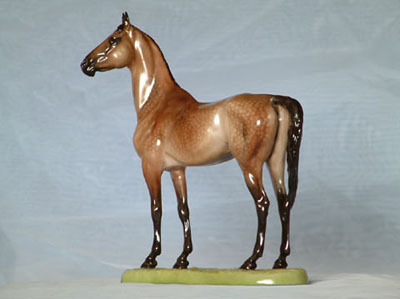 Akhal Teke stallion sculpted by Brigitte Eberl. 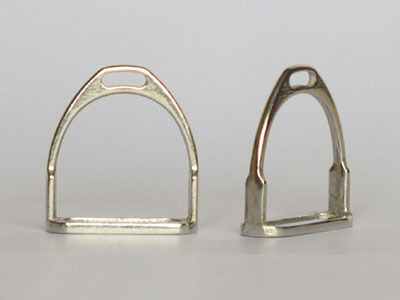 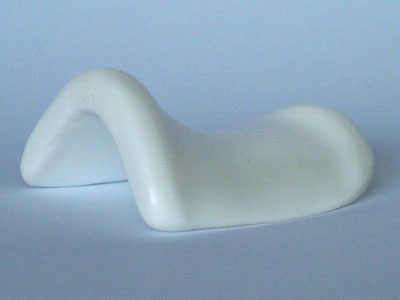 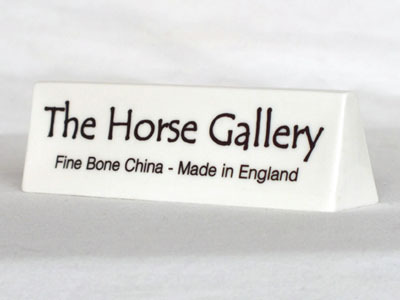 He stands 8.75 inches (22.2 cm) in height (including base) and produced in fine bone china by The Horse Gallery as part of their Collector's Range. 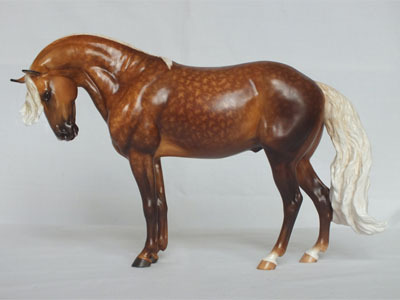 The Akhal Teke stallion was the first sculpture of Brigitte Eberl's we produced in china, but only a few were made before we stopped using Alchemy Ceramics, so we are very pleased to offer him again to our customers. 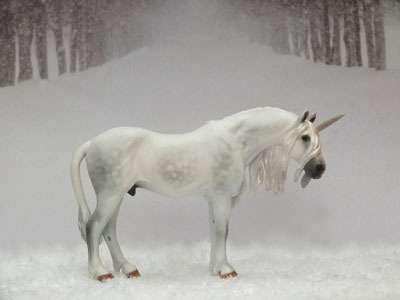 Custom painted versions are also available as part of this limited edition priced at only £649.00 ex VAT each. 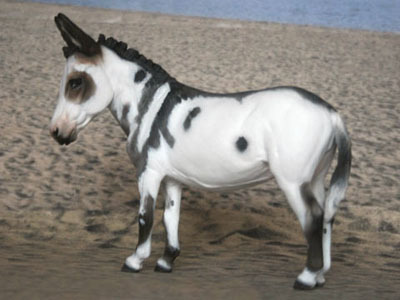 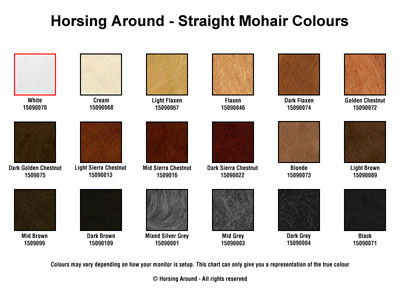 So if you want an Akhal Teke custom painted to your specifications then select this option and we will contact you for further details.